WordPress has a useful thumbnail feature that will automatically create three different sizes of any image you upload. 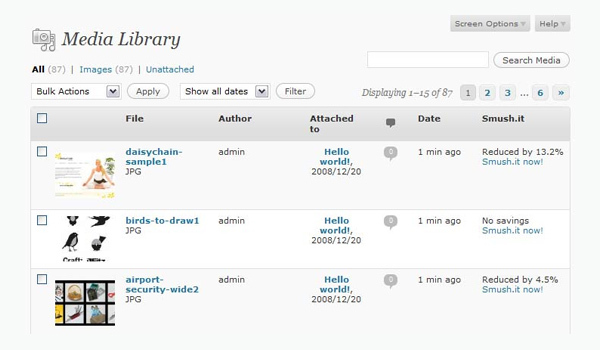 This can be found in the WordPress admin area under settings/media. One of the most well known optimization plugins for WordPress is Yahoo’s WP Smush.it. 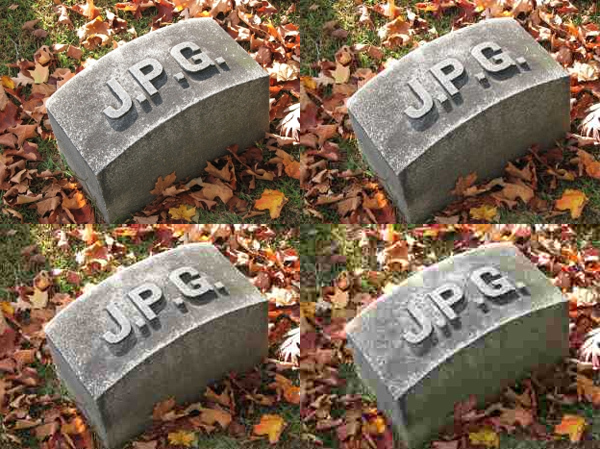 Utilizing the Smush.it API, the plugin allows you to strip meta data from JPEGs (date, time, camera etc. 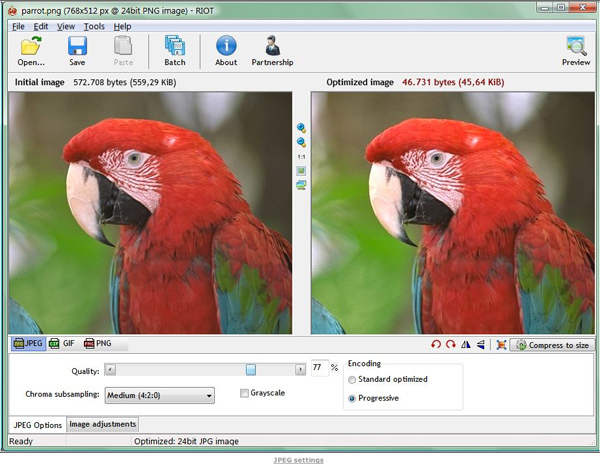 ), optimize JPEG compression, convert GIF files to PNG and remove unused images. 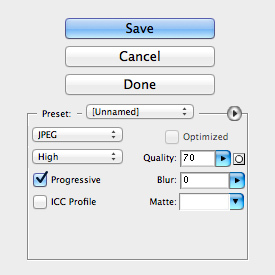 For those of you who place a big priority on image quality (e.g. photographers), I recommend trying out Lazy Load. 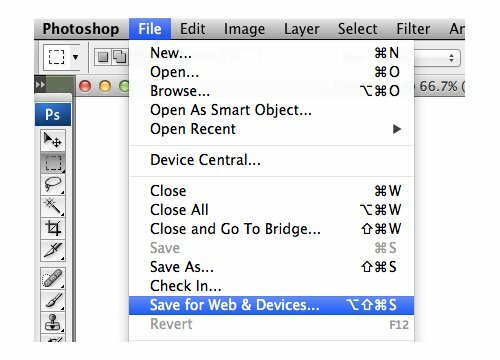 Once the plugin is activated, your images will only be displayed to visitors when the images are visible in their browser. This greatly reduces the initial size of web pages as images will only load when the user scrolls down the page. I suspect you did nothing wrong but your host is just not configured for gzip (i.e. they have disabled it). I suggest contacting your hosting company and asking if gzip is supported. What do they mean, specify image dimensions? In the url? Is this something the theme does? I’m using Elegant Themes’ Trim (which I love, love, love). Is there a setting I need to change? Some css I should add? I have a question for my site http://www.zorbas.dk . if you are unclear here i want to clear. for example. http://www.abcder.com/post.html is our url and the site is design in WordPress. Normally we insert the image as per content but we never assure what is a exact size to insert image in post.. Thanks for your details and explanations..I want more information from your side..please include some valuable ideas..I Am working in Dell used laptops for sale in chennaishould you need for any other clarification please call in this number.044-421 27512. I’ve used so far ewww that uses Tinypng in fact, then found on an already made project with another CMS the Imagerecycle tool with a WP specific plugin here https://www.imagerecycle.com/cms/wordpress. It’s far more complete as a service because it also include PDF, multiple accounts.